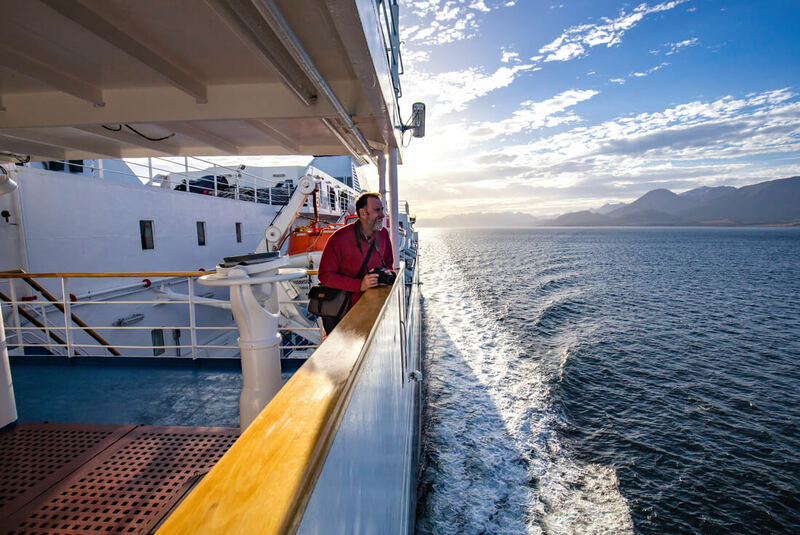 Journey to two of the most remote, inspiring destinations in the world on this 19-day adventure beginning in Buenos Aires. 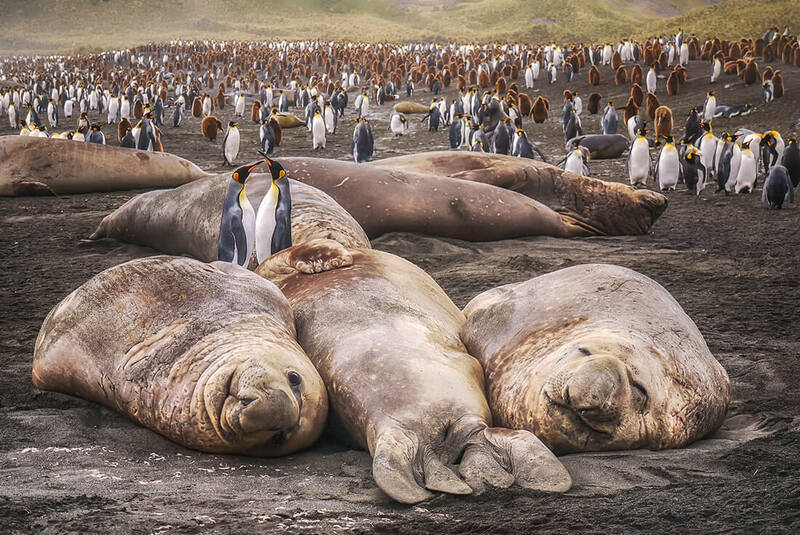 Cruise down the coast of Argentina to the Falkland Islands, home to an abundance of wildlife and a culture that must be seen to be believed, then continue to the Antarctic Peninsula and set foot on the Great White Continent. Spot whales, orcas, seals and penguins both from the ship and while exploring during land excursions. 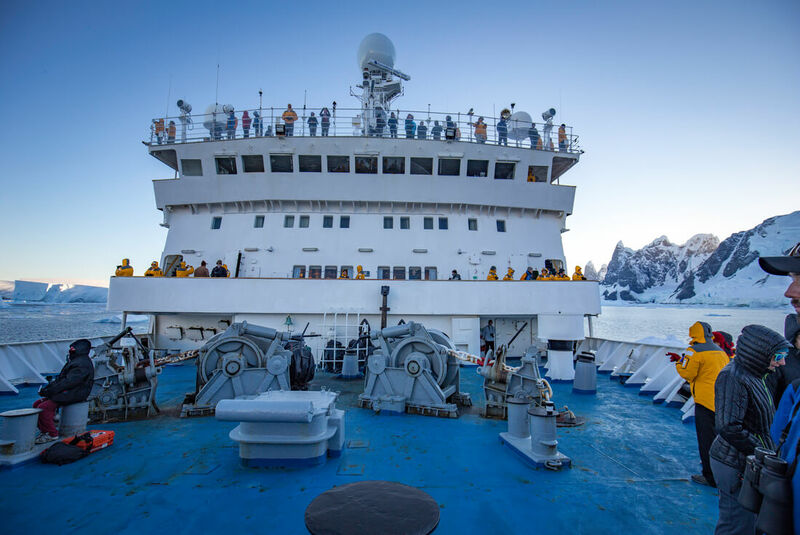 This once-in-a-lifetime trip takes place onboard the Ocean Endeavour, an expedition vessel equipped with a wellness centre, saunas, a heated saltwater pool, gym and library, and you’ll be accompanied by a variety of polar experts to help you make the most of your time in the Antarctic. Welcome to the Falklands. We’ll be exploring the two main islands on Zodiac excursions and daily landings. 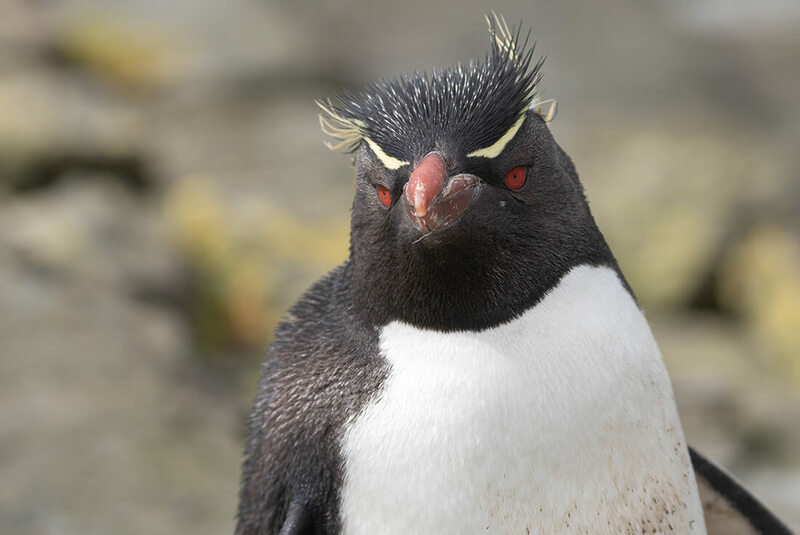 Wildlife sightings around the Falkland Islands will likely include at least three species of penguin and two endemic bird species – Cobb’s wren and the flightless steamer duck. The expedition team will educate you on the local flora and fauna so you will know what you’re looking for. Other potential landing sites include West Point Island, Saunders Island, Sea Lion Island and Bleaker Island. 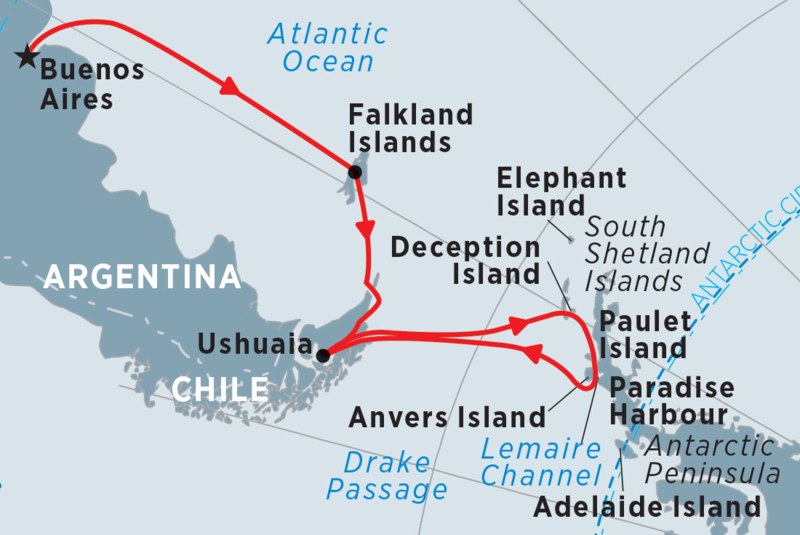 For detailed information on potential landing sites, please see https://www.peregrineadventures.com/en-au/antarctica/landing-sites There’s also a chance to participate in an optional kayaking adventure (at an additional cost). These trips are taken in small groups and some experience is essential. Beginners interested in kayaking should first take an introductory course prior to the voyage, which includes how to perform a wet exit. We also strongly recommend that regardless of your experience, you take part in some kayaking practice prior to the voyage to ensure that you are comfortable on the water.